Rocky Arroyo, owner of Rocky Arroyo Photography, adds an artistic approach to a sport normally synonymous with grit and grueling effort. Our guest this week plays a very special role in the sport of triathlon, and one that’s equally important to the business of the events. 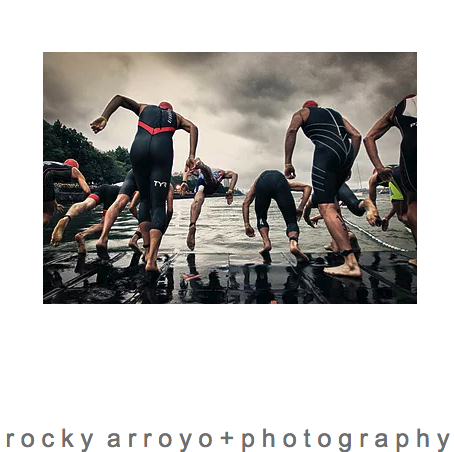 From capturing the gear, memories, achievements, and sometimes even the pain present on the faces that cross the finish line, Rocky Arroyo of Rocky Arroyo Photography is here to talk about the art and science behind photography at triathlon events. Rocky got a degree in Psychology from Humboldt State University, but his focus was in sports psychology, which was an interdisciplinary program at the time. After graduating, he worked as a Customer Service Rep for Sunrise Medical, a Grant Specialist and Client Reporting Specialist for Charles Schwab, and even as a Sales Rep for The North Face. His real passions, however, lie in photography and endurance sports. Rocky has always been an avid photographer and has also spent time competing in endurance sports like triathlons, mountain biking, and distance running. He brought his passions together in 2003, when he officially started Rocky Arroyo Photography. Since 2003, Rocky has been adding his own personal touch to the way we look at triathlon. He takes a fine art approach to capturing the sport, which isn't something that is commonly seen in a sport dominated by traditional journalist coverage. As we talk with Rocky, it's clear that he holds his profession close to his heart and works hard to express himself in his images. Rocky focuses heavily on black and white photography and he always keeps that image (no pun intended) in his head when he's shooting. Rocky's style resonates with others, too, and he won the Triathlon Business International best-published photo award in 2015 with an image from IRONMAN Kona. 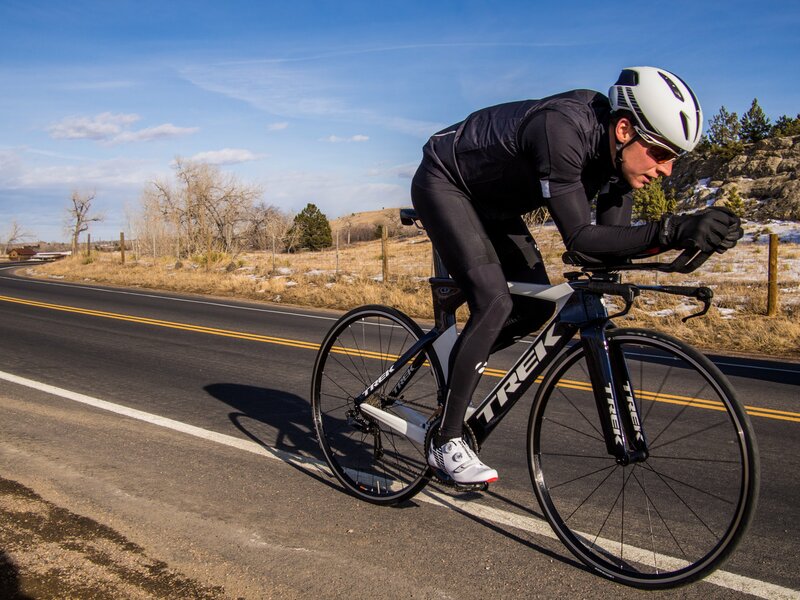 He's also worked with major clients like Triathlete Magazine, Felt Bicycles, Hoka One Running Shoes, Muscle Milk, and more. One of those clients was even Marcus Robinson with T-Blocks Transition Racks, who we had on the show in a previous episode. One theme consistently came up during our interview with Rocky: community. When it came to building his business, he relied on putting himself out there in the endurance sport community and building connections with the race directors, the racers, and anyone else involved in making the day happen. As Rocky built those connections within the sport community, they were critical to capturing some of his best images. Having the ability to get access to some of the most intimate moments of a race helps create the emotional, gritty images that showcase the true nature of the sport. His advice for people trying to break into the industry? Know your own style (and stay true to it!) and don't be afraid to put yourself out there and connect with those in the sport that you're trying to document. That's it for this episode wrapper of The Triathlon BizCast. Make sure to listen to Rocky's episode to learn even more about what goes on behind the lens in the triathlon industry.